The National Milk Producers Federation (NMPF) today commended the leadership of the Senate Agriculture Committee for crafting a bipartisan Farm Bill that contains beneficial provisions for America’s dairy farmers. Following today’s passage by a margin of 20-1, the bill now moves to the full Senate for consideration. 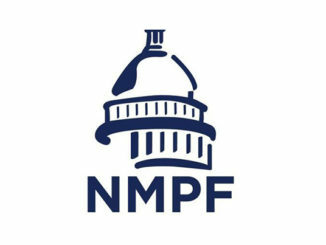 The Senate Farm Bill contains enhancements to the dairy Margin Protection Program sought by NMPF, including improved coverage levels and greater program flexibility. The measure raises the maximum covered margin to $9/cwt. and adjusts the minimum percentage of milk that can be insured. It also includes an important agreement reached between NMPF and the International Dairy Foods Association on price risk management. NMPF applauded Chairman Pat Roberts (R-KS) and Ranking Member Debbie Stabenow (D-MI) for their leadership in finalizing the measure before the current Farm Bill expires on Sept. 30. Sen. Stabenow helped secure $100 million in additional funding for the dairy title budget baseline. The Senate bill also contains conservation provisions that will help producers access technical and financial assistance to carry out conservation practices on operations. Sen. Patrick Leahy (D-VT) added a helpful amendment to the bill to give dairy farmers greater flexibility in meeting their goals under the Environmental Quality Incentives Program. Under the trade title, the Farm Bill re-authorizes the trade promotion programs that are critical to dairy farmers and their cooperatives. 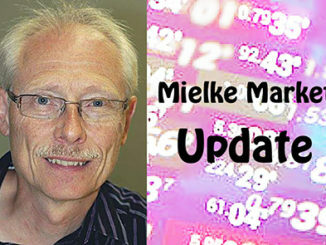 Mulhern said NMPF also appreciates the successful efforts of Sens. Joni Ernst (R-IA) and Bob Casey (D-PA) to include provisions in the bill that promote the consumption of fluid milk. 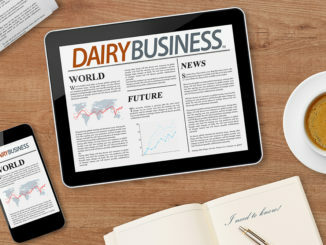 2019 Dairy Strong Conference Call for seminar proposals – due June 15 – tomorrow!